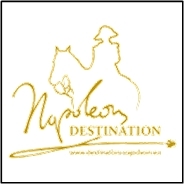 Note: I have to thank Daniel Die from the Garde Chauvin, all the informations he has give me. Creation of the regiment “d’Eptingen”, Swiss regiment of Prince Évêque of Basle to the service of France. Renamed Regiment of Schonau (Schönau en allemand). Renamed Regiment of de Reinach. Becomes the 100eme Régiment d’Infanterie. 20 August: disbanded, returns to Swiss service. Part of the Italy Army to fight against the Austrian and the Piedmontese. 24 to 28 April: battle of SAORGE (in the Alpes). Take part in the General Masséna’s plan, in Oneille, to cut the communications of the Piedmontese Army. 24 November: combat at LOANO, the 1º battalion integrated in the reserve, under General Byzanet. Part of the Rhine and the Moselle’s Army, under the command of General Moreau. 30 May: end of armistice. 27 July: avance into Danube valley, with the 4º Div. of General Duhesme. 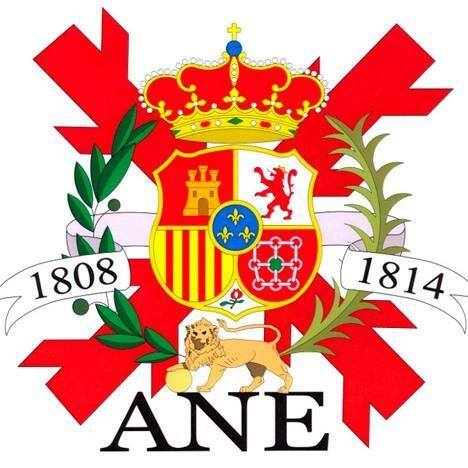 (17º y 100º demi-brigades). 1 August: battle of NERESHEIM. 24 August: battle de FRIENBERG. 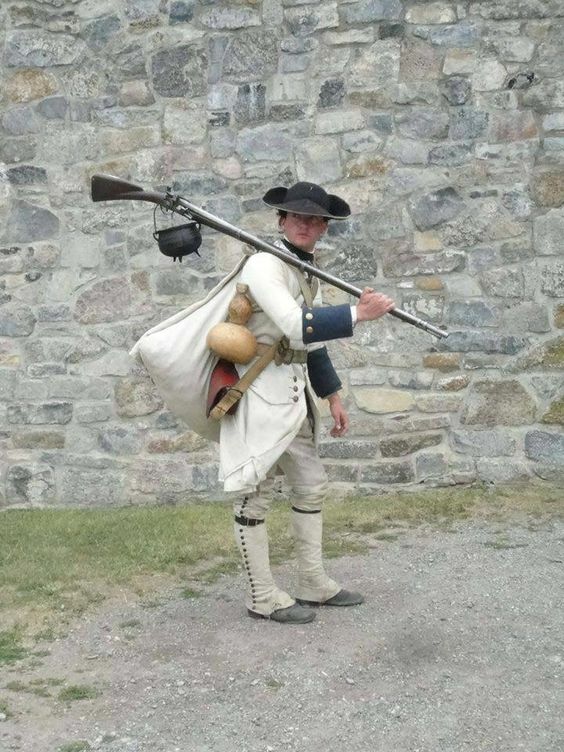 November-Decembre: take part in the defense of the KEHL’s fort. February: in Molsheim. Division of the General Desaix. 9 Décembre: Creation of the Army of Germany, from the union of the Army of the Rhine and the Moselle and the Army of Sambre and Mosa, under the command of the Jourdan general. The 1º and 2º battalion advances towards Helvétie, under the General Schauenbourg. 25-26 Septembre: battle of ZURICH. 7 de octobre: combat of DIESSENHOFEN. 12 April: arrive to Breda, in the route to Nimega, to join the Frere’s Division. 5 July: take part in the capture of the Army of Hanover. Septembre: Becomes the 100eme Régiment d’Infanterie de Ligne. Under the command of MORTIER. 14 Octobre: Combat of ELCHINGEN. 11 November: Combat of DÜRRENSTEIN (Austria). 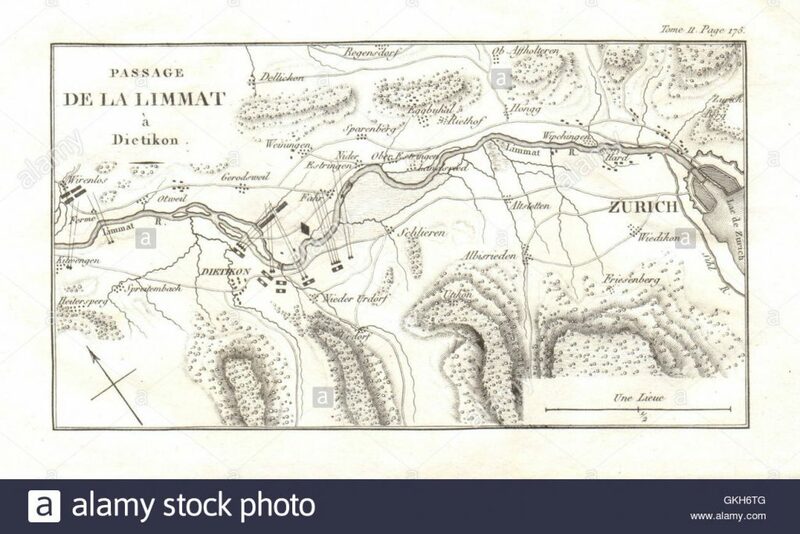 After the battle of Austerlitz, it’s sent to occupy the Principat of Anspach. – 1er Bataillon: 39 officers et 920 mens. – 2º Bataillon: 25 officers et 923 mens. – 3º Bataillon: 19 officers et 798 mens. 14 Octobre: Battle of IENA. 26 Decembre: Combat of PULTUSK. 16 February: Combat of OSTROLENKA. 21 et 28 Decembre: Combat near SARAGOSSE. 7 Janaury: In route to CAPARROSO (Navarra), ambrushed by the guérillas. 18 February: Siege of SARAGOSSE. The 5º Corps has the mission of blocking and assault the suburb in the left bank of the river and cutting off communications with Catalonia. 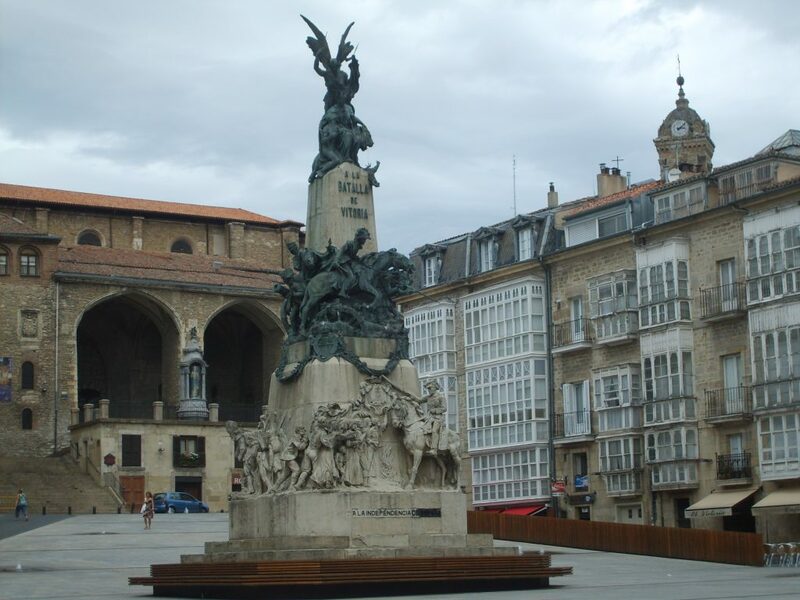 16 April: Mortier orders the 100th with four cannons, to fight the insurgents in the surroundings of Salamanca. 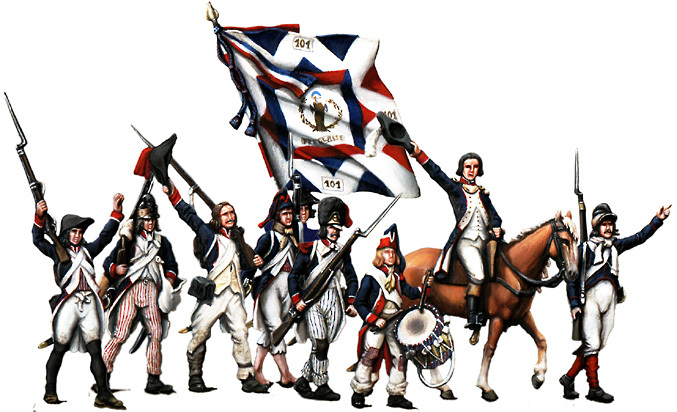 Most of the regiment will remain in Madrid. 3 May: Combat of ELBESBERG. 22 May: Battle of ESSLING. 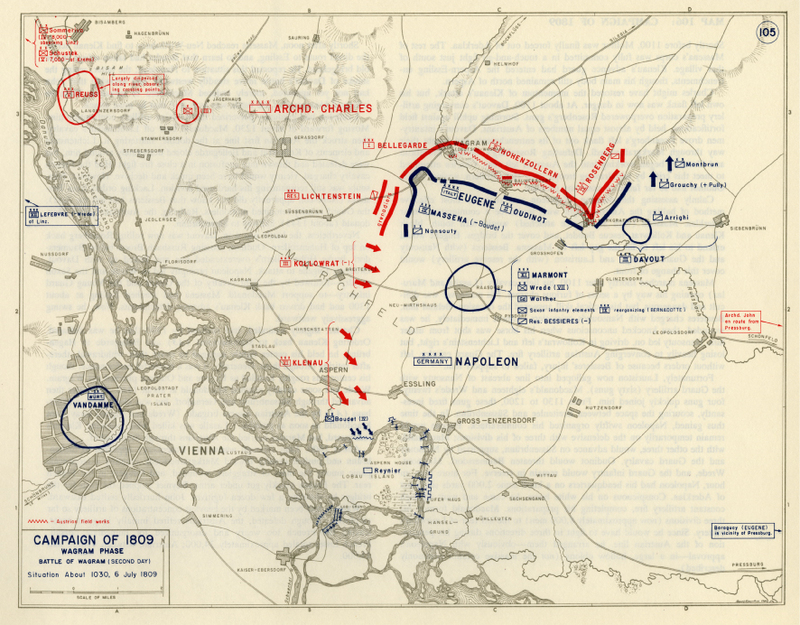 5 et 6 July: Battle of WAGRAM. – 100ème de Ligne (4º bataillon). 12 July: in San Ciprian, in route to Valladolid. 8 August: Combat in the bridge of Arzobispo. The King Joseph Le Roi Joseph decides to attack and Wellington is obliged to withdraw. The Spaniards withdrawn to the mountains and the English to Portugal. The 100º concentrates in Toledo. The 1er et 2ème batallions are in Mocejou. The 3ème batallion is in Illesca. 19 November: Battle of OCAÑA. 20 Janaury: Fighting on the heights of Collado. 400 enemies are killed and 600 are taken prisoners. 26 Mars: In mobile column in Spain. April: se trouve à Séville. 10 July: Combat near BERLAUGA. End of August: Attack to VILLARAZA. 22 February au 9 Mars: Siege of BADAJOZ. 25 Mars: Combat in CAMPO-MAYOR. 300 Artilleurs et troupes du Génie. 3 May: Ambushed escorting a convoy in Spain. 10 May: Defend of BADAJOZ. 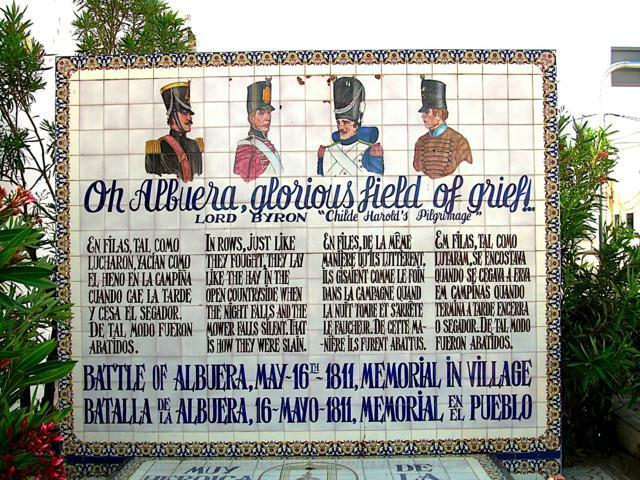 16 May: Battle of La ALBUERA. 1 Janaury: Depot of the 100th of line in Metz (Department of the Ourthe). 198 conscripts of 1803 (year XI) and 1804 (year XII) arrive at the depot. 17 au 19 November: Combat in SAN MUÑOZ (ZAN-MUNOS). 3 May: Combat in MIRANDA (Spain). 21 Juin: Battle of VITTORIA. 16 July: Pyrénées army. (D’ERLON). 25 July: Combat in COL DE MAYA. 22 August: Combat in PIRNA. 26, 27 et 28 August: Battle of DRESDE. 1ª Brig. (GODART): 27ème Leger and 100ème de Ligne. 21 officers y 1.105 men. 18 officers y 1.089 men. 17 Octobre: Defense of DRESDE. 6ème (DARRICAU). // Brig. (MOCQUERY), 19 officers y 1.110 men. 3 officers & 47 men. 11 November: Combat near KREMS. 19 officers y 1.069 men. 13 Decembre: Combat near Bayonne. 17 officers y 955 men. 2 Mars : Combat in AIRE sur l’Adour. Pyrénées Army, left wing (CLAUZEL). 18 Mars: Defend of LUXEMBOURG. 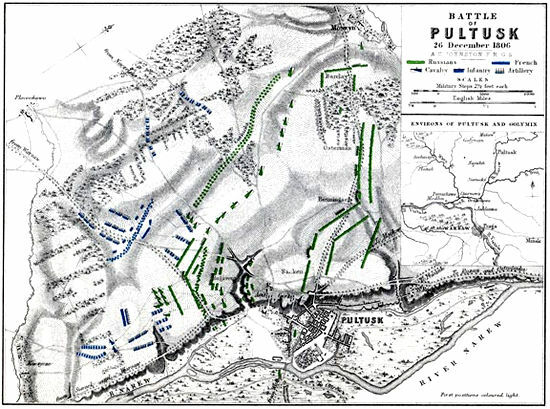 10 April: Battle of TOULOUSE. 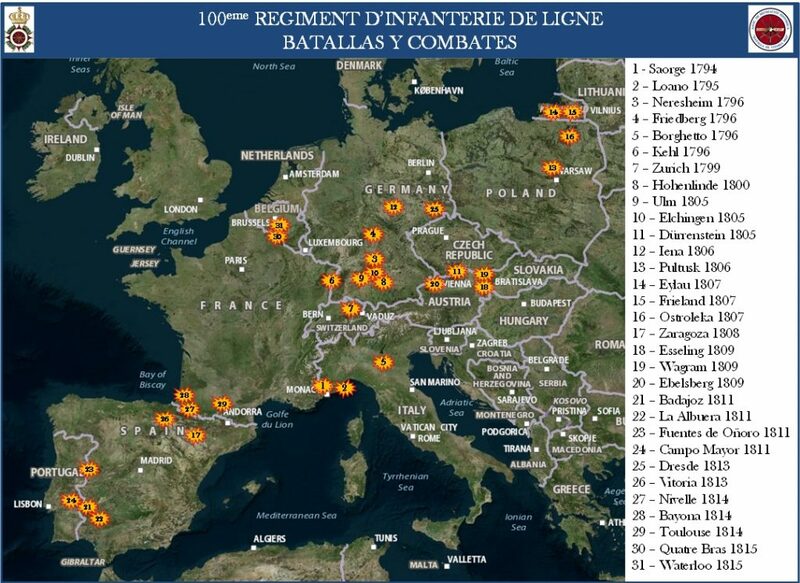 1er Batallion: 17 officers et 406 men. 2ème Batallion: 18 officers s et 406 men. 3ème Batallion: 9 officers et 237 men. 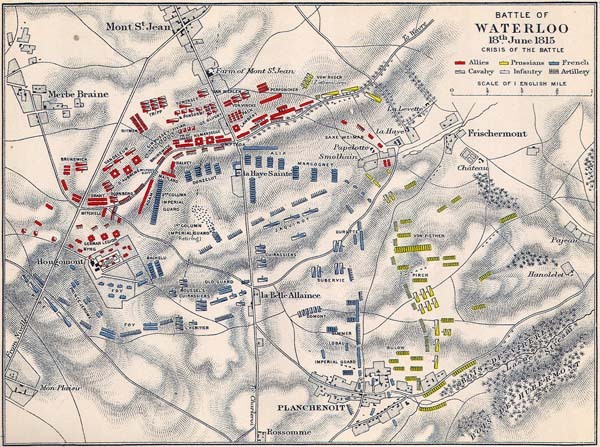 18 Juin: Battle of WATERLOO. After the battle, remains: 10 officers and 152 men. Thead the 27 of November. Dead the 11 of décembre. Dead the 20 mars in the hospital. 1808 ZARAGOZA VILLENEUVE CAPTIAN Injured the 21 décembre. MORMONT SOUSLIEUTENANT Thead the 21 décembre. DERIBAINS SOUSLIEUTENANT Injured the 28 décembre. Dead the 30 Janaury in the hospital. Dead the 21 April in the hospital. WAGRAM DAUGER CHEF DE BATAILLON Injured the 5 July. LUCAS CAPTIAN Dead the 5 July. REMOND CAPTIAN Severly Injured the 6 July. Dead the 30 July in the ambulance. CARUEL CAPTIAN Injured the 6 July. 1811 BADAJOZ QUIOT MAYOR Injured the 7 February. BONNOIS SOUSLIEUTENANT Severly Injured the 7 february. Dead the 13 may in the hospital. PIGEON SOUSLIEUTENANT Injured the 7 February. TOURNIER SOUSLIEUTENANT Injured the 9 February. LALOU CHEF DE BATAILLON Injured the 10 May. LA ALBUERA QUIOT MAYOR Severly Injured. 1812 SAN MUÑOZ DUMONT LIEUTENANT Dead the 17 July. MACHET LIEUTENANT Injured the 17 July. LASCAUX LIEUTENANT Injured the 17 July. ALLARD LIEUTENANT Injured the 17 July. FOUGERE CAPTIAN Injured le 19 November. VITORIA PRINCE CAPTIAN Injured . PUERTO DE MAYA AMADIEU CHEF DE BATAILLON Severly Injured. Dead in the Hospital the 21 August. DRESDE VIRET CAPTIAN Injured the 26 and the 27. MACHET CAPTIAN Injured the 26 August. ADAM LIEUTENANT Injured the 26 August. RENAUD LIEUTENANT Dead the 26 August. BEDOS SOUSLIEUTENANT Injured the 26 August. Adjudant Major Injured the 27 August. LAFONTAINE LIEUTENANT Injured the 27 August. LEBRUN SOUSLIEUTENANT Injured the 28 August. LAMBERT SOUSLIEUTENANT Injured the 28 August. DUFONT ou DEFONT LIEUTENANT Severly Injured. Dead the 19 décembre in the hospital. Dead the 10 May in the hospital. 1815 QUATRE BRAS DE POINTIS CHEF DE BATAILLON Injured.